Windows Driver signature enforcement is that special feature built-in with every Windows 7, Windows 8.0, Windows 8.1, Windows 10 which prevent any Unsigned driver as Microsoft enforces a “Digital Signature Requirement” on all users of 64 bit version of Windows. This comes handy when you needed it most after all the frustration dealing with it and run it flawlessly and away with your task. To install less-than-official drivers, old unsigned drivers, or drivers you’re developing yourself, you’ll need to disable driver signature enforcement. 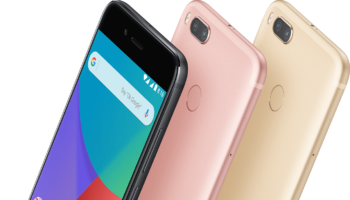 Most of the android developer compile some driver toolkit to modify your phone very easily. Those drivers are not official and they do not have a digital signature. So whenever you want to install those unsigned driver, Your windows won’t install those unsign properly. Without proper driver installation of your phone cannot be developed though PC. So in order to get those you will need to disable this feature for once. 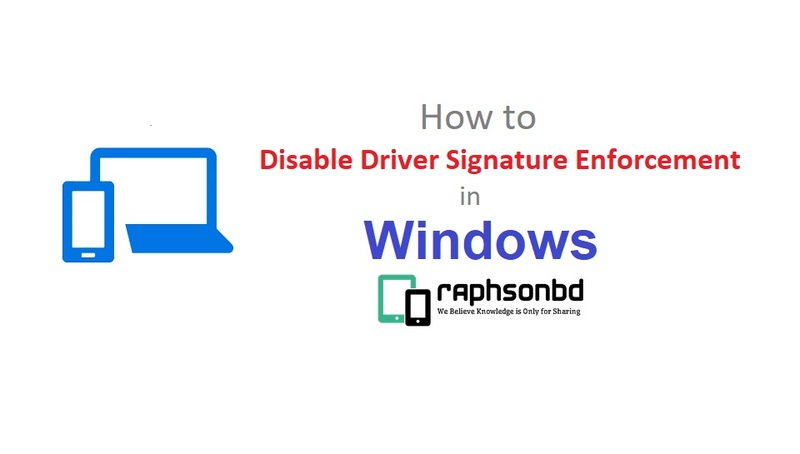 Voila This is how you Disable Driver Signature Enforcement in your windows PC. This will permanently disable driver signature enforcement. If you wish to disable it, than you need to follow the same procedure, just use bcdedit.exe -set TESTSIGNING OFF instead of bcdedit.exe -set TESTSIGNING ON and reboot. You PC will be restart in advance restart mode showing you which feature you want to use. Now all you have to do is to press 7 on your keyboard to disable driver signature enforcement. Voila. Your PC will reboot normally and the driver signature enforcement will be disable temporarily. Now you can install unsigned driver in your PC. But remember if you restart your pc, this feature (Driver Signature Enforcement) will enable again.